In The Messianic Hope, Jewish Studies professor Michael Rydelnik argues against the view (growing even among evangelicals) that Old Testament texts historically interpreted as direct prophecies of the Messiah were not really Messianic in their original intent. The concept of a "messianic hope" in Israel is widely thought to be merely a postexilic scriptural phenomenon, and some say the apostles engaged in what one writer called "a creative exegetical enterprise" in order to justify it. But without direct Messianic prophecy in the Old Testament, one of the essential arrows that Jesus and the apostles (as well as the later church) used to defend the messiahship of Jesus is removed from the quiver of contemporary Jewish missions. Furthermore, many New Testament texts are drained of significance that see Jesus as perfectly fitting a mold that the Old Testament writers built text by text. 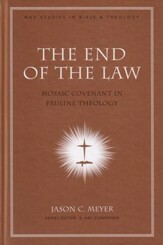 Rydelnik corrects these interpretations and shows how the OT continually points to Christ. 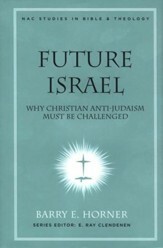 Michael Rydelnik is professor of Jewish Studies in the World Missions and Evangelism department at Moody Bible Institute in Chicago, Illinois. He holds degrees from Moody (diploma), Azusa Pacific University (B.A. 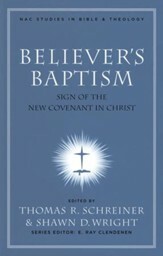 ), Dallas Theological Seminary (Th.M. ), and Trinity Evangelical Divinity School (D.Miss.) 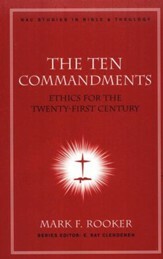 and also contributed to The Apologetics Study Bible. 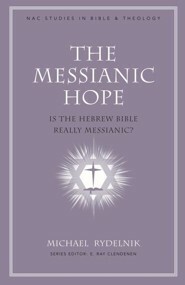 I'm the author/artist and I want to review The Messianic Hope: Is the Hebrew Bible Really Messianic?.